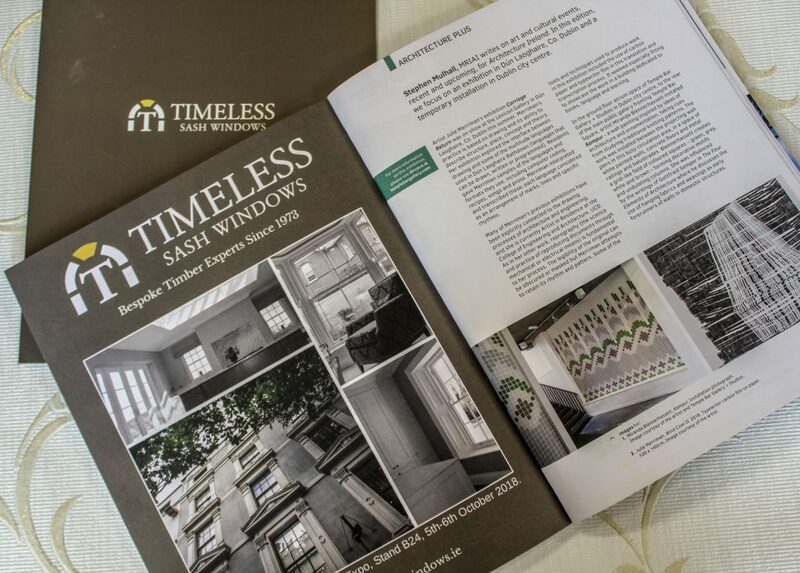 Timeless Sash Windows in the press: Timeless Sash Windows have been gathering a lots of press attention recently. You can see why when you see the quality of the products that we make and fit throughout Ireland. We have recently produced a new and updated brochure to better showcase the product options for you. If you prefer to receive a paper copy in the post, give us a call at the office 046-9023323 and we will be happy to post one out to you. 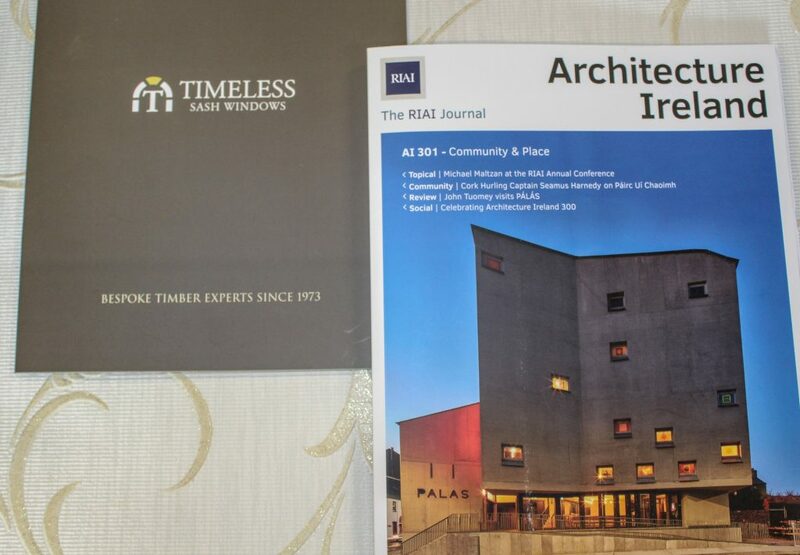 We have also been featured in the Architecture Ireland magazine in the lead up to the recent ArchiExpo tradeshow in the RDS in Dublin. 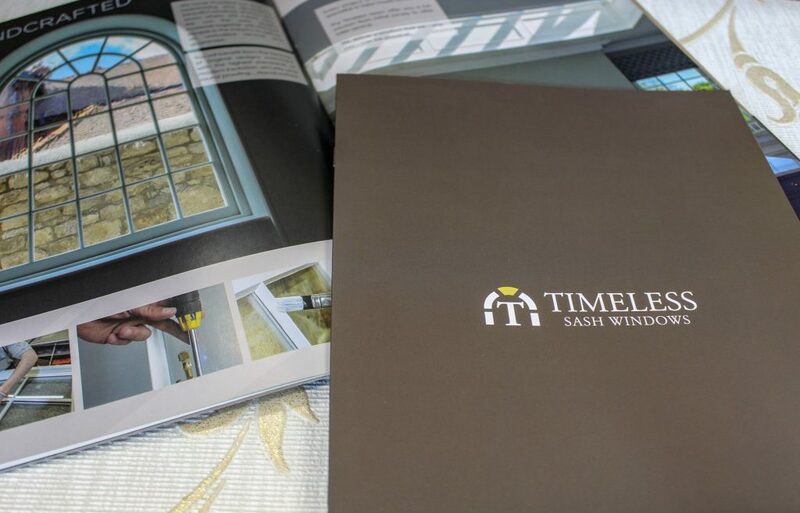 This was a great opportunity to showcase our beautiful windows in a trade-only setting. We met lots of fantastic people there, both exhibitors and delegates. 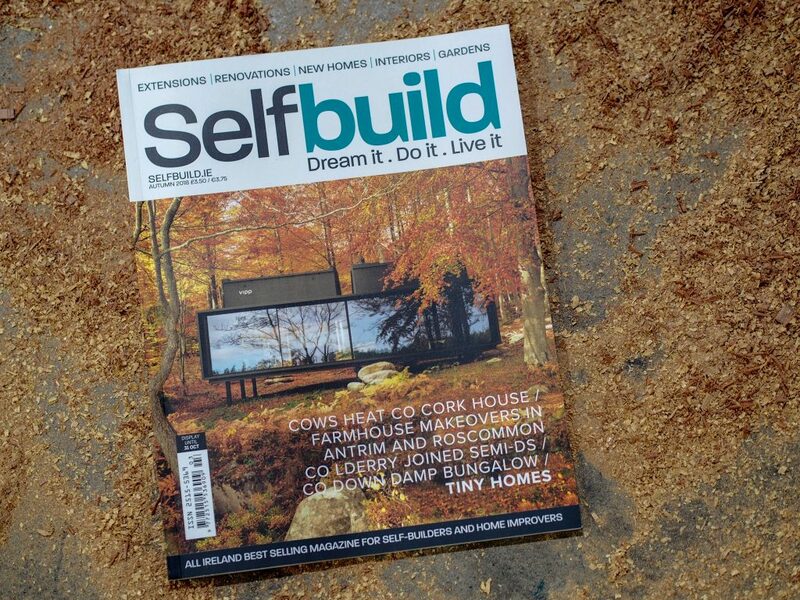 Self Build magazine, a really fantastic publication for anyone doing renovations, extensions or building a new home, is a publication that we love in the office here in Trim. 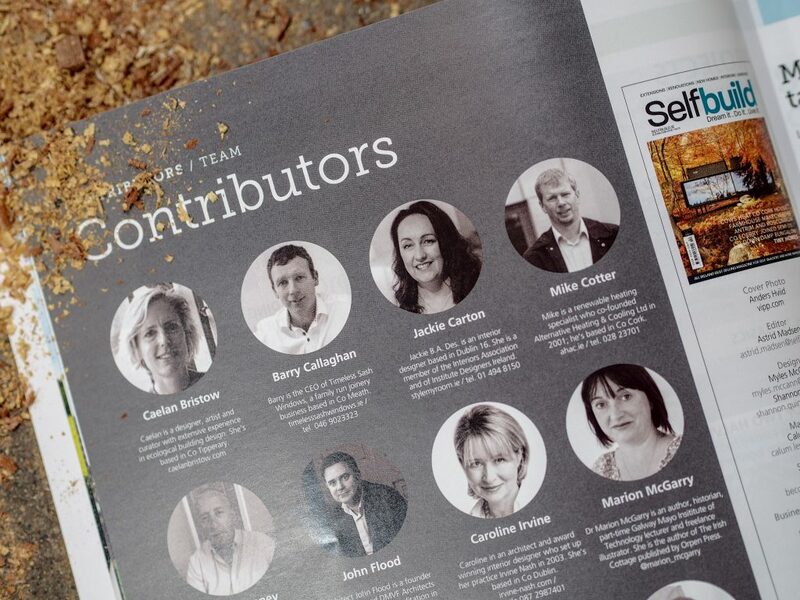 We were especially delighted when an informative article explaining the difference in U-values a A-ratings by CEO Barry Callaghan featured in the Autumn 2018 issue. 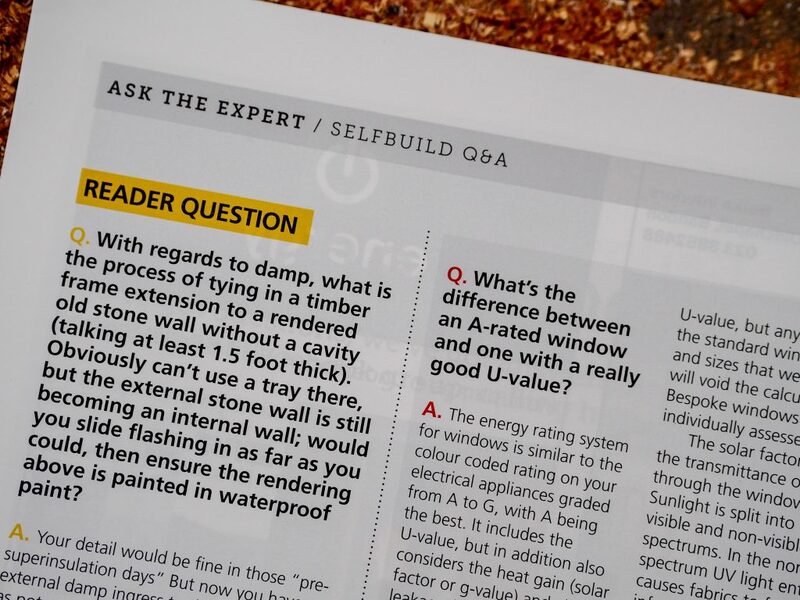 “Q: What’s the difference between an A-rated window and one with a really good U-value? A: The energy rating system for windows is similar to the colour coded rating on your electrical appliances graded from A to G, with A being the best. It includes the U-value, but in addition also considers the heat gain (solar factor or g-value) and air leakage (L-factor). The U-value measures the heat retention through a window or a door. It is a complex calculation as it takes into account the material and construction of the frame, the glazing bars, the glass and the seals. The result is the Uw value, measured in watts per square metre Kelvin. A lower U-value means more heat is kept inside a house on a cold day. When you receive your quote, make sure the U-value you are given is the Uw and not the U-value for the glass only (referred to as Ug) which will outperform the unit as a whole. Also know that factory produced windows can get an A energy rating and a good U-value, but any changes to the standard window shapes and sizes that were certified will void the calculations. 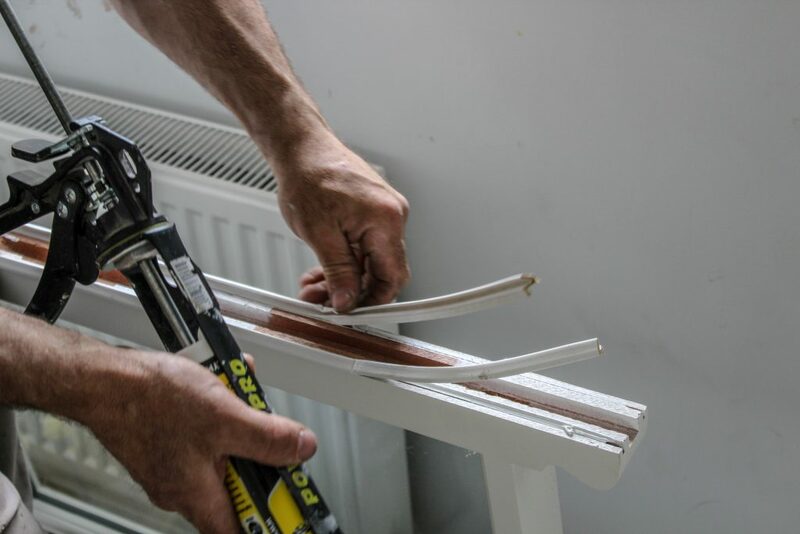 Bespoke windows must be individually assessed. The solar factor measures the transmittance of sunlight through the window. Sunlight is split into the visible and non-visible spectrums. In the non-visible spectrum UV light entering causes fabrics to fade while infra-red light is the heat energy. The visible light is what we can see. Glazing technology is so advanced that there are special coatings that allow less UV and IR light in, yet do not impede the visible light from entering. Low-e glass, or low emissivity, lets the sun in but reduces how much escapes. This is called solar gain. Air leakage measures the tightness of the seals. A well-made window will have little or no air leakage. Again here, the lower the number is an indicator of better performance. So if you have a window that has not been assembled to be really well sealed, it will have the same U-value but the energy rating will have decreased due to the poor L-factor and resulting draughts. In all cases, beware, as the energy rating or U-value of a window or door means nothing if it is not correctly fitted. Ensure that you hire a reputable joiner to fit them correctly to avoid any issues in the future. Most companies that manufacture their own windows also have a team that can install them to the highest standards of quality. All that said, bear in mind that insulating the walls and roof will be necessary for real changes to your energy bills as only about 10 per cent of energy lost through a house is from the windows. 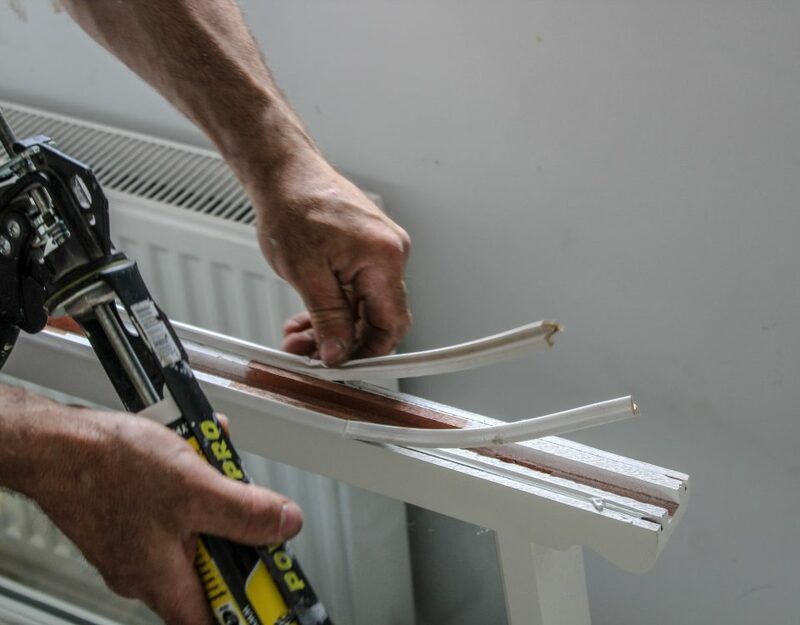 You can also improve the energy efficiency of your home by closing the shutters and curtains, insulating the hot water tank and draughtproofing your windows (the seal around the windows is an important factor that should be checked and advice taken).